Over the past few years Nat’s name has been on the flyer of almost every London party worth its salt. Influenced by heavyweights such as Luciano, Queen Maxine and Loco Dice her unique style of driving minimal house, blended with playful techno has seen her rock packed out floors alongside the likes of Booka Shade, Martin Landsky, Hearthrob, Jerome Sydenham, Silicone Soul, Dinky, Mr C, tINI, Guti to name a few. 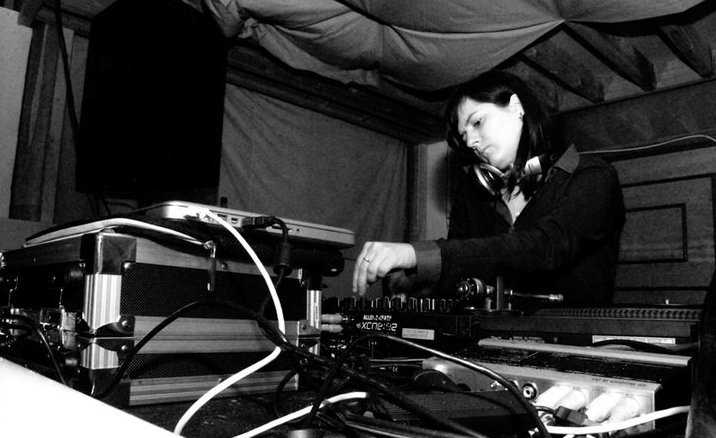 Nat’s residency at London Redlight Afterhours gave her a platform on which she built a reputation for consistently delivering the goods. Adding to this with slots at Booka Shade’s Album Launch, Jaded and upcoming gigs at Fabric’s WetYourSelf and Nozstock Festival, she has cemented her place as one of London’s rapidly rising stars. Entering into promotion Nat, alongside fellow resident and co-promoter Ed Jones, created Mooch. Now in its third year Mooch is going from strength to strength and has carved out a niche for chunky, groove orientated tech-house in London’s thriving east end scene. Mooch is consistently recommended by Mixmag, Timeout and RA alongside its current home Basing House. Ed Jones’s DJing pilgrimage started in the West Country with all things Breakbeat and Jungle, after chance visit to one of London’s notorious afterpartys his true love was discovered… 4 to the floor. Relocating to London’s Eastend gave Ed the opportunity to hook up with Natalie Coleman, sharing a similar music passion and vision they created Mooch, what has become a respected platform in pushing underground talent and leftfield House & Techno into the public domain. 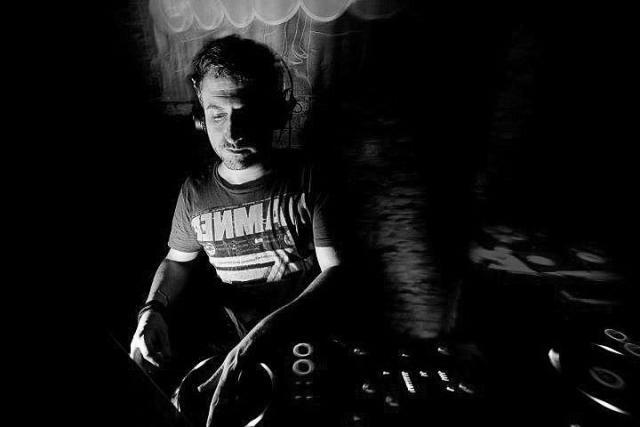 Ed’s resident sets at Mooch have only served to enhance his reputation for laying down, groove orientated, dubby and sometimes edgy brand of House and Techno crafted from a diverse musical history. CV includes :WYS fabric, Jaded, KSS, Redlight, Get Diverted, Welikeit, Triptic, Muak, Drama, Click | Radio: Jacks House, House FM | Festivals: Nozstock, Run to the Sun, and Teknival.